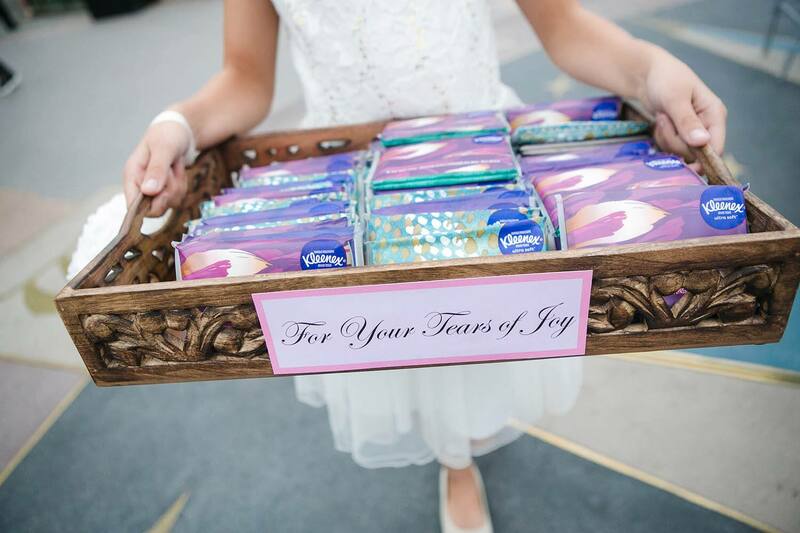 We recently had the amazing opportunity to partner with Kleenex brand to surprise a deserving couple with their dream wedding. 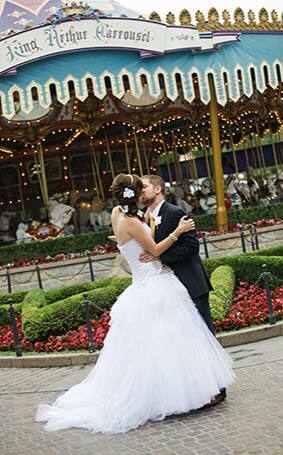 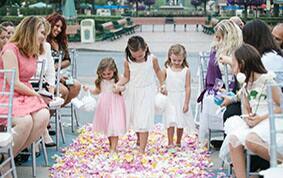 Ben and Kerry were engaged at Disneyland, but had to postpone their wedding when life got in the way. 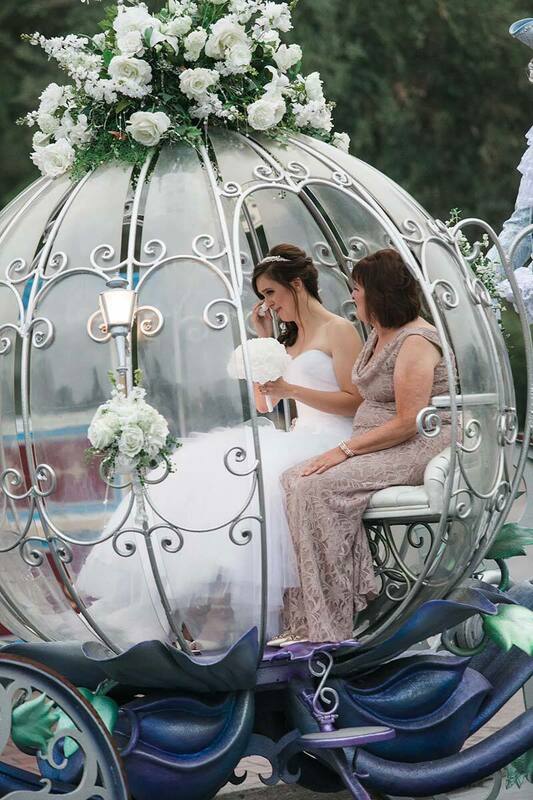 Kerry has a rare heart condition, which requires frequent doctor visits that often leave her physically and mentally drained. 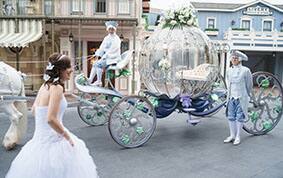 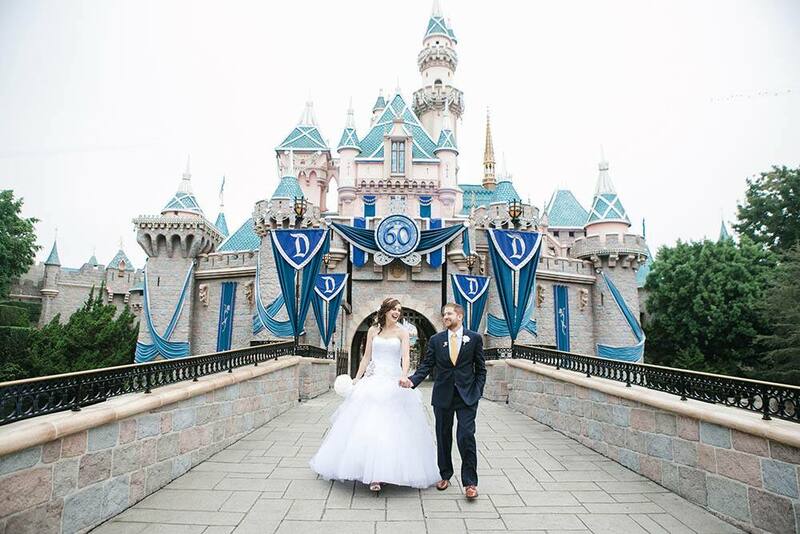 The couple often visits Disneyland as an escape and as a way to forget their problems. 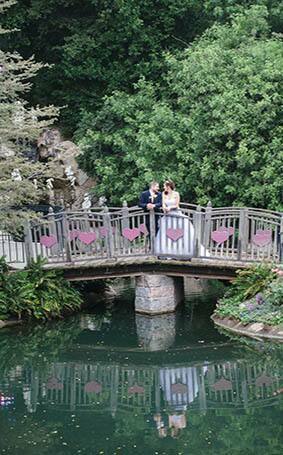 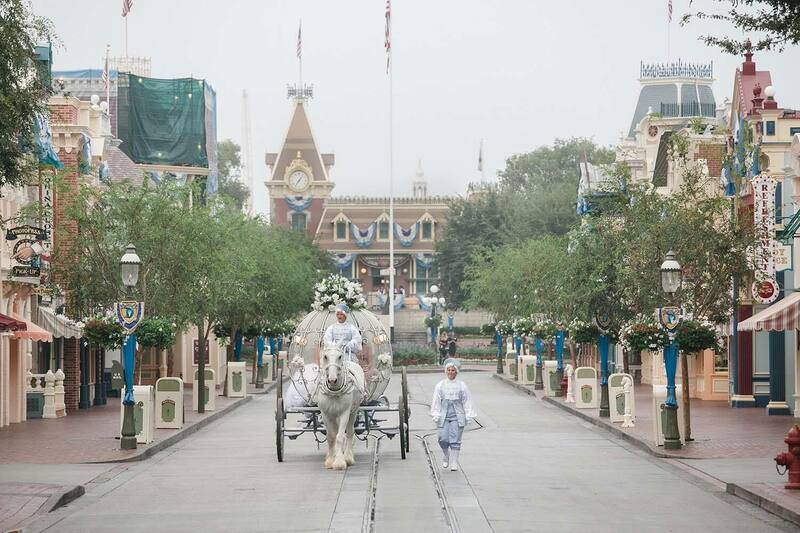 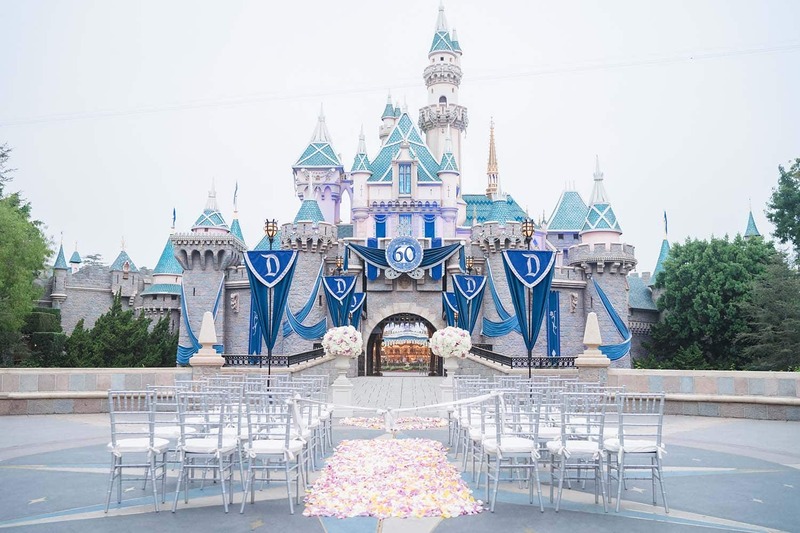 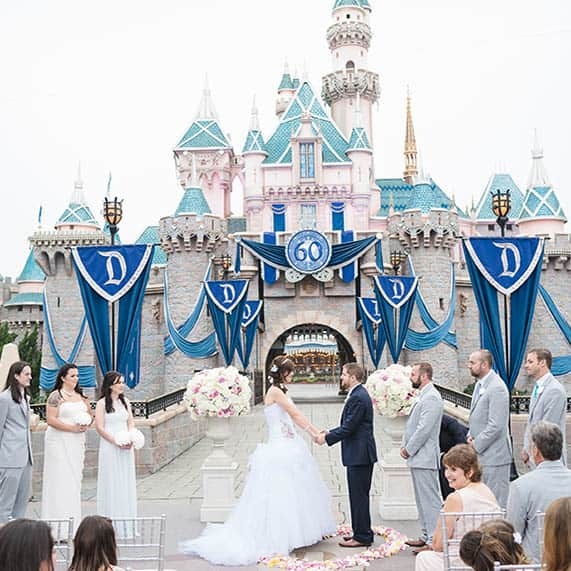 With the help of Kleenex and Disney's Fairy Tale Weddings & Honeymoons, Ben surprised Kerry with an invitation to their dream wedding at the Happiest Place on Earth...and the two exchanged their vows right in front of Sleeping Beauty Castle. 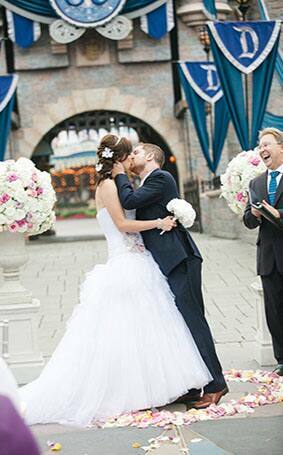 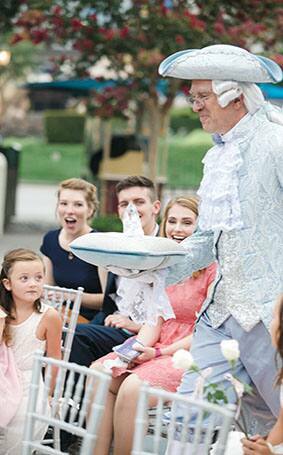 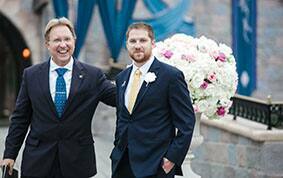 The groom was beyond touched, "I am just so happy and thankful that Kerry's dream came true. 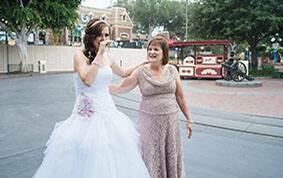 Seeing the look of pure joy on her face as all of these surprises were unveiled really made my life."